At its best, the photography book is as thought-provoking, nuanced and dramatic as the very grandest of photographic media – whether it be poised on a coffee table like a work of art, given as a gift, or loved as thoroughly as a furnishing, making up part of the fabric of our home. 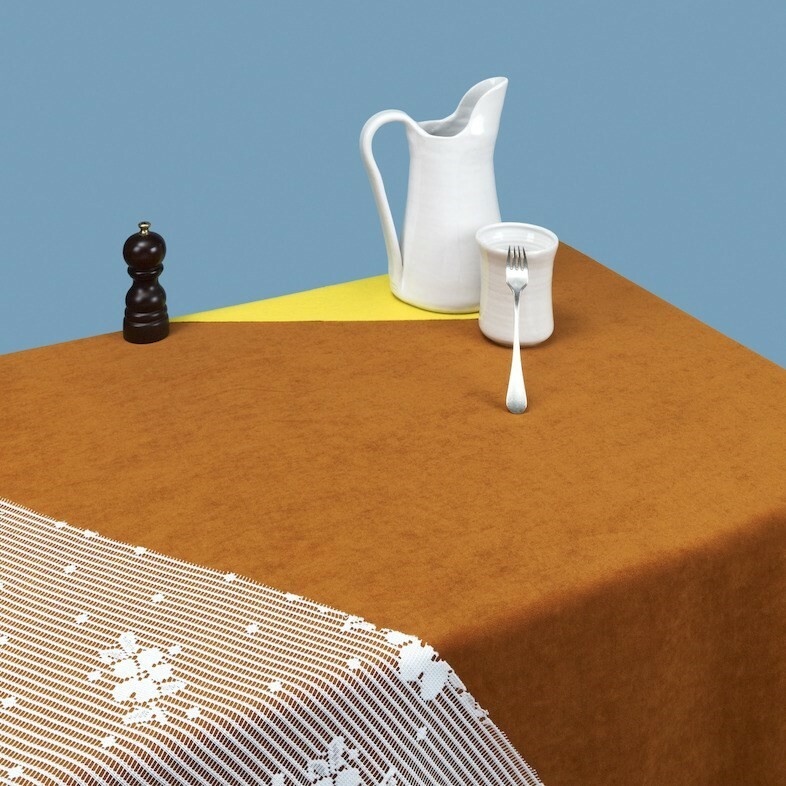 This autumn, as the photography fair season gets under way in earnest, independent publishers are showcasing the very best of their wares across Europe, and among them are some of the finest we've seen. Here, we examine three of the best to own right now. 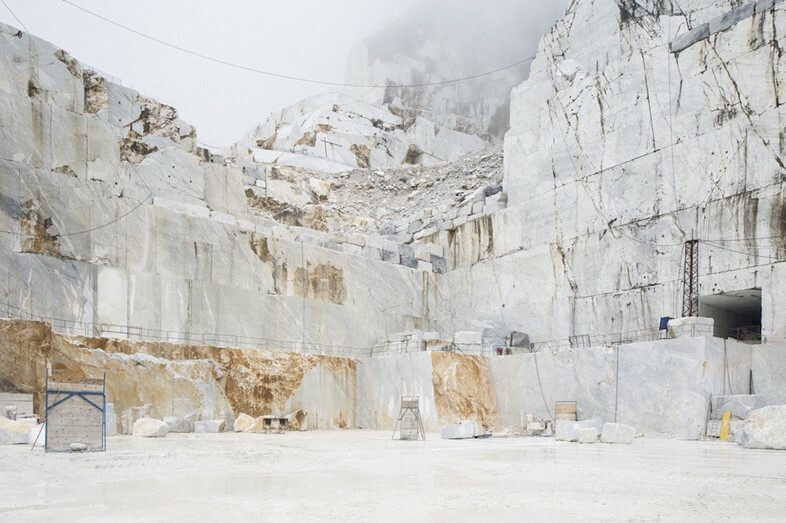 In the universe inhabited by Belgian photographer Frederik Vercruysse, everything is ordered, smooth, and serene – a quiet air of calm reigns supreme over each configuration he shoots, whether that be a still life of white ceramic vessels atop a clothed table, or the vast untameable chaos of a marble quarry. Through his lens, such environments become movie sets, poised and waiting for their director’s command. 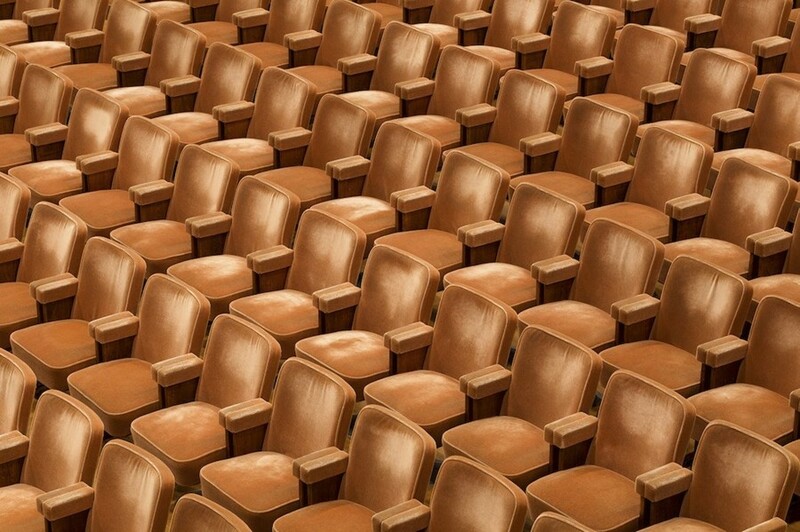 “If I can’t control reality, I like to control the image of reality,” Vercruysse explains. He succeeds admirably. Index 2006 – 2016 is the very first published collection of the photographer's work, which spans architecture, interior design, composition and landscape photography, and it’s completely captivating for its soothing view of what to the rest of the world appears intimidatingly uncultivated. “I work in a really controlled way, weighing and balancing until my image finds its equilibrium. This singles me out as a photographer, but not as a human being, because in my mind I’m a scatterbrain,” Vercruysse writes. “This is why I love still life, in my head as well as in my images. Stillness is important for working efficiently. That balance between stillness and noise, that’s what I’m after.” Even the book’s own universe reflects the photographer’s profound ability to order: it is divided into three sections – Composition, Control and Out of Control – and recreates a natural sense of progression through its duration accordingly. 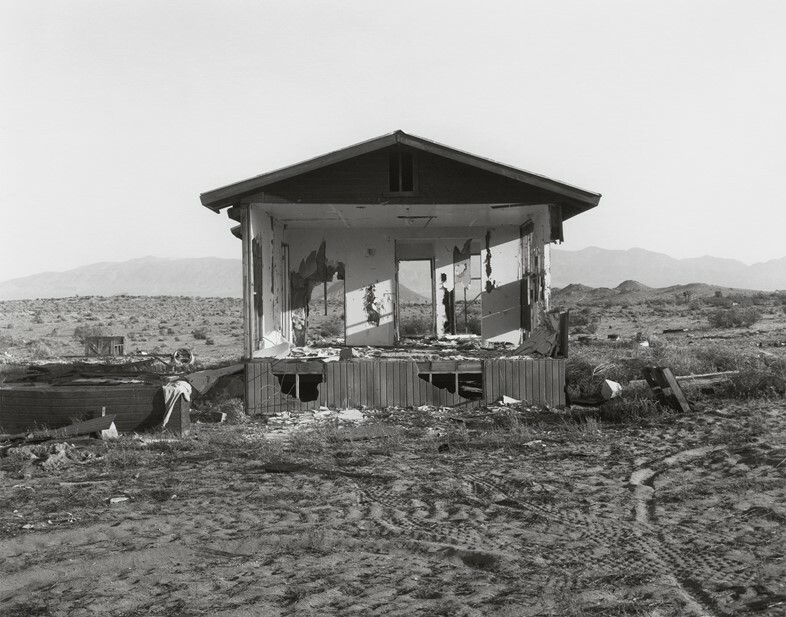 “Just because you wander in the desert, it does not mean there is a promised land.” So opens Mark Ruwedel’s Message from the Exterior, an exquisite photobook made up of black and white photographs of abandoned homes, situated in the harsh terrain of the deserts outside Los Angeles. It’s a fitting quotation – taken from the critically acclaimed memoir, The Invention of Solitude, by American novelist Paul Auster – for it succinctly summarises what Ruwedel’s images depict: that it’s desolate living in the desert. 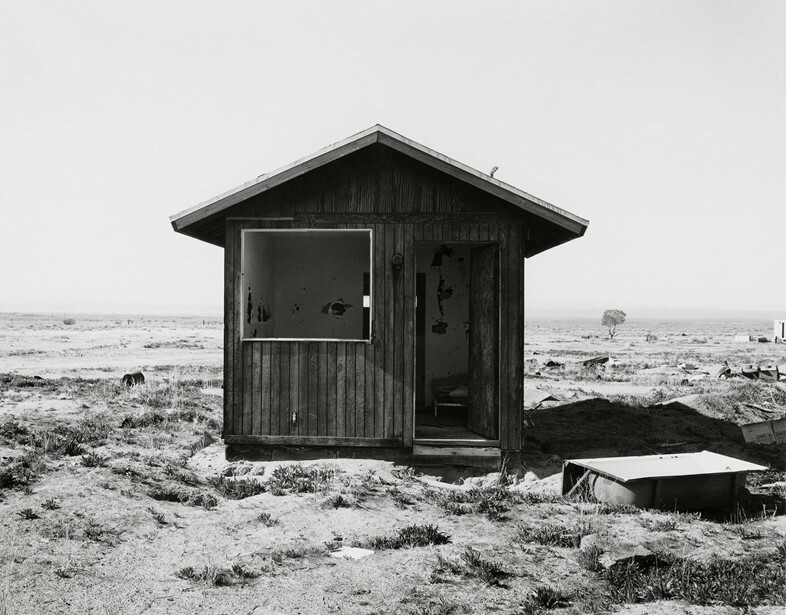 Split into two sections, Desert Houses and Dusk, the book’s first half features a selection of shots of low-level buildings captured in bright, clear light. By contrast, the second half depicts similar structures lit in the dim eeriness after twilight. The two halves – light and dark – call into play questions of what’s seen and unseen. Are the tattered exteriors of a construct less sinister in the daylight? Is a whitewashed uninhabited house a safe haven in the dark? And what of these exteriors and their messages? Simply, they are humble residences – huts, bungalows, cabins – now forgotten, left behind, some have been apparently ransacked. Their messages are what you make them. Some lie in ruins, stripped to skeleton form or abandoned to crumble and rot. Others have a ‘Someone will be back… someday’ sense of order to them: neat, boarded-up windows, a tidy doorway. Then there are those that look burnout and violated – are they witnesses of crime, carrying dark and dangerous secrets? An unsettling, compelling book, Message from the Exterior asks you to look at the once safe confines of a home and examine what they become when they’re no longer peopled and are left alone, deep in the land of far away. 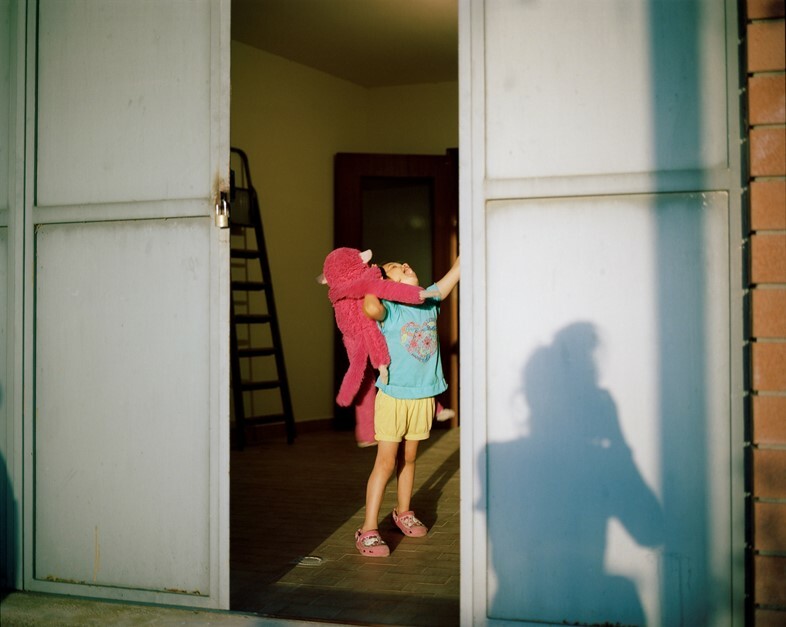 Linda Brownlee’s collection of photographs from Gangi, a village in Sicily where the family of a good friend lives, acts as a love letter to the place and its people. This family friend, Aisling Farinella, explains in the introduction what the images represent – sights of a foreigner, a town on a historic cusp – but you don’t need to read it to understand. I Zii immediately identifies itself as being from the viewpoint of an insightful outsider, with details only an outsider would notice, and only one with personal ties would think to capture. For instance, in a photograph of light reflected on a floral pattern; it’s not the light but the grey-toned pattern that attracts, in a way that's unremarkable but somehow nostalgic. You can't escape the sense that there are memories attached to everything. The book is about youth and age; young boys play on iPads and young girls wear high-top trainers, as elderly gentlemen sit cross-armed, pensive, in front of laptops. I Zii depicts the arrival of modernity, and yet the very earth, it seems, actively repels change – pushing branches through walls, blocking roads, cracking tarmac. I Zii is a moment in time – and an enchantingly familiar one at that.